Very happy with this one. 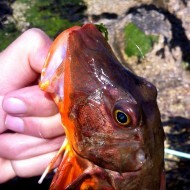 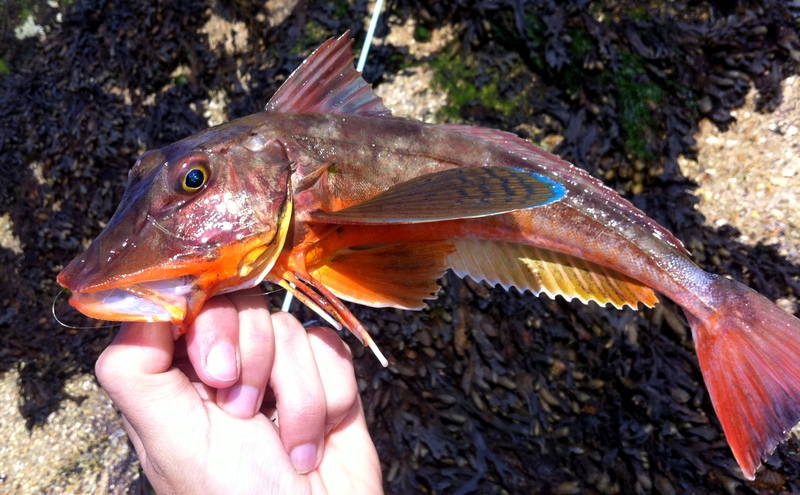 Beautiful Tub Gurnard caught on LRF tactics - red Gulp Sandworm fished dropshot. 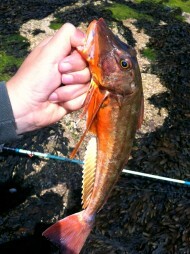 Probably a shore PB for me and my 20th lure caught species of 2012. Hooked no more than 10ft from my rod tip in shallow water. 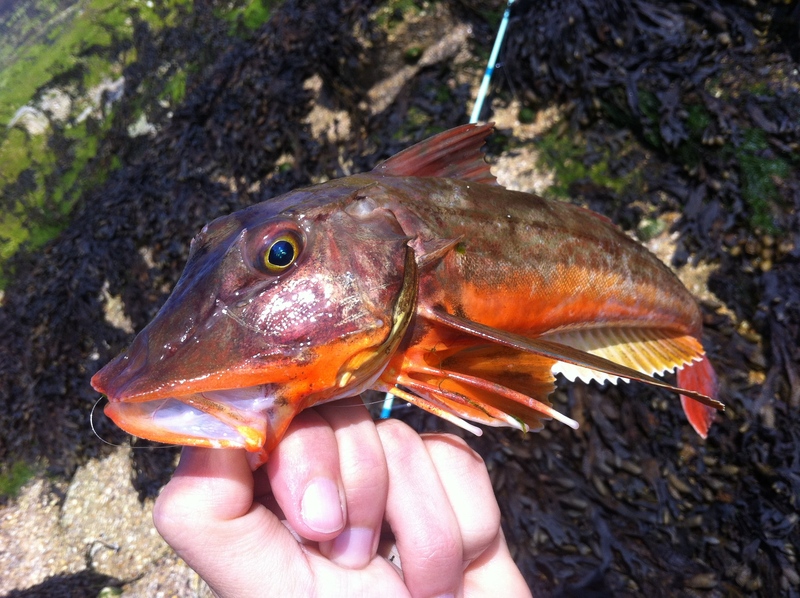 Stunning looking fish.